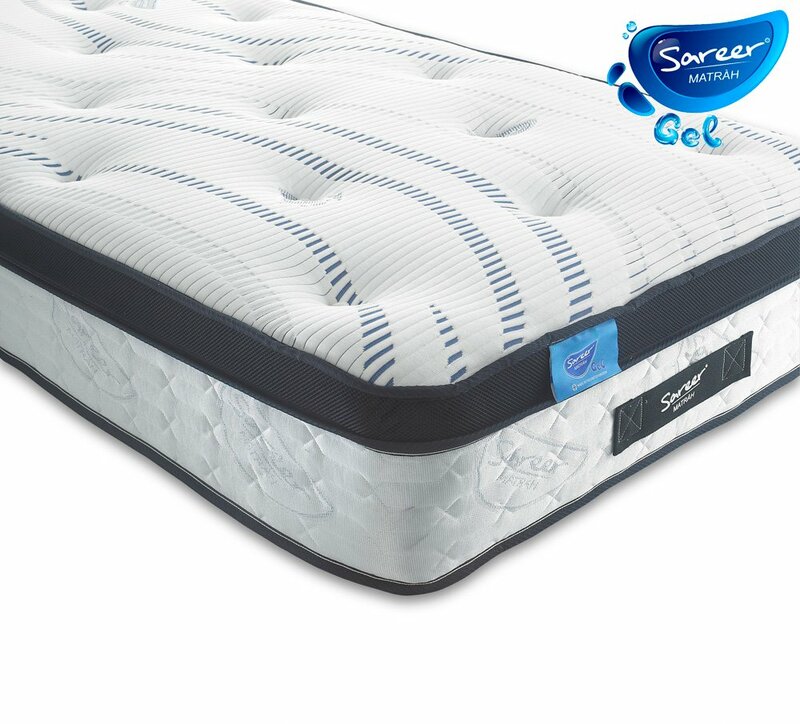 The Sareer gel memory foam mattress provides a top comfort layer made of a specially developed extra soft material for a feeling of instant relaxation. Working in perfect harmony with the lower support layers, once you settle into your most comfortable position your body weight is redistributed reducing pressure whilst you sleep. 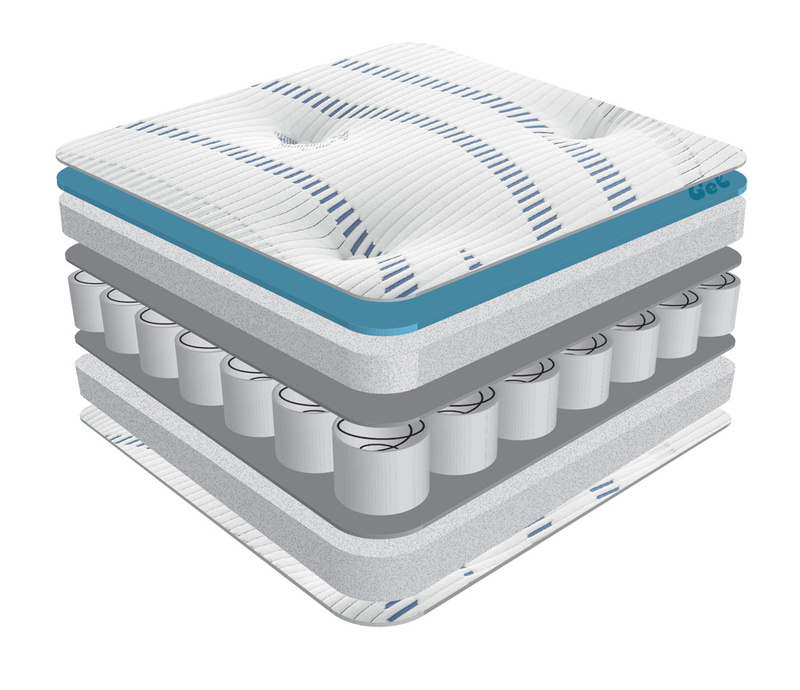 Incorporating Gel-Mem™ foam - combines gel-memory foam feel to provide a sensational sleeping environment. great alternative to traditional memory foam mattresses. 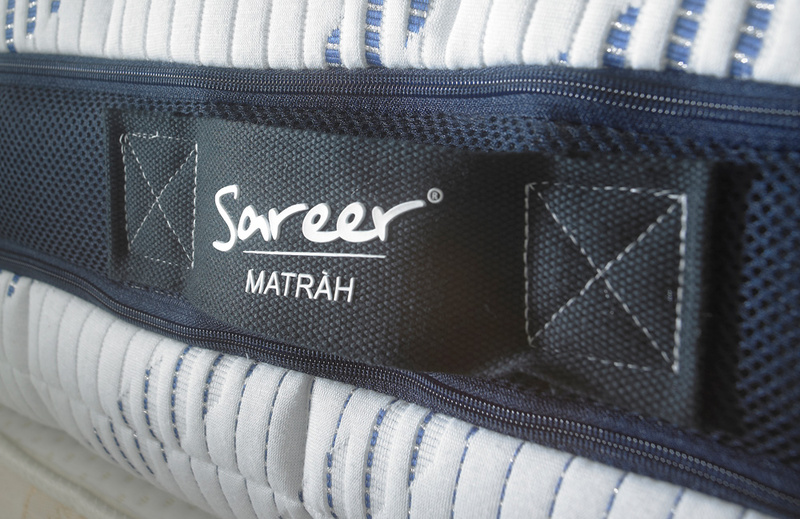 Convoluted sleep surface coupled with luxurious quilted cover provide a perfectly balanced comfort layer to enhance the sleep experience further. 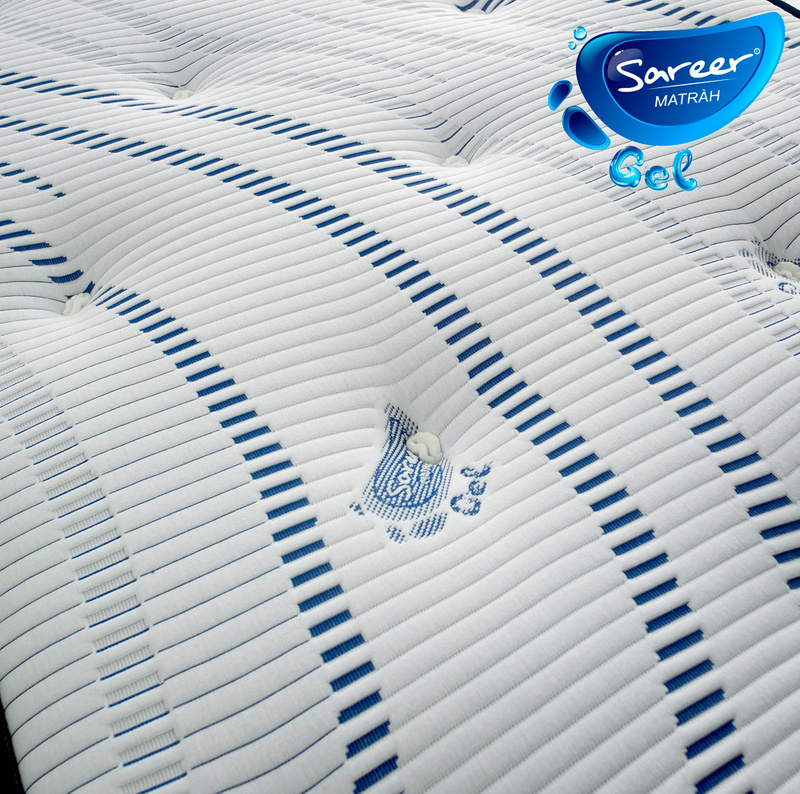 Sareer gel memory foam has breathtaking handles which are encapsulated with 3D rubber ensuring a non slip whilst moving the mattress, also giving the mattress an elegant touch.